I spent most of today solving our rendering problems on an upcoming MA film, Starry Night. A renderer is a piece of software that draws the pixels in a 3D computer-generated scene. 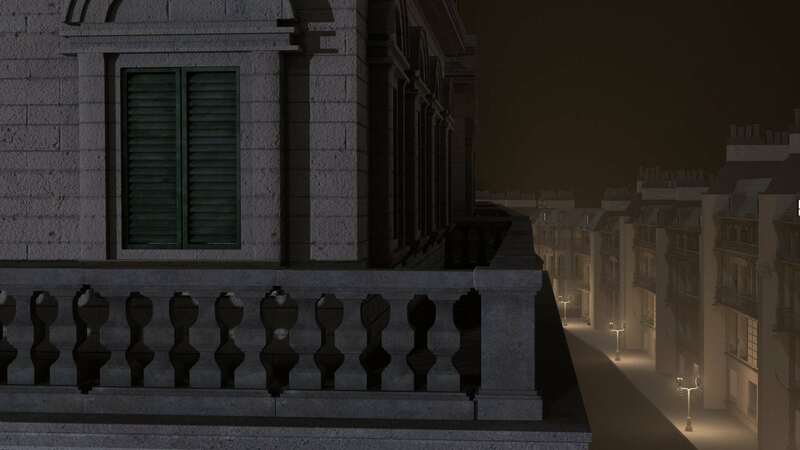 For this show, we have a lot of data for the renderer to work with, as we are building a fully CG Paris. While a very creative area, VFX can be incredibly stressful. We put thousands of hours into our work and if we do it right, you won’t even notice it.